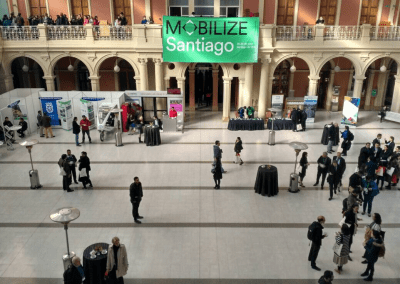 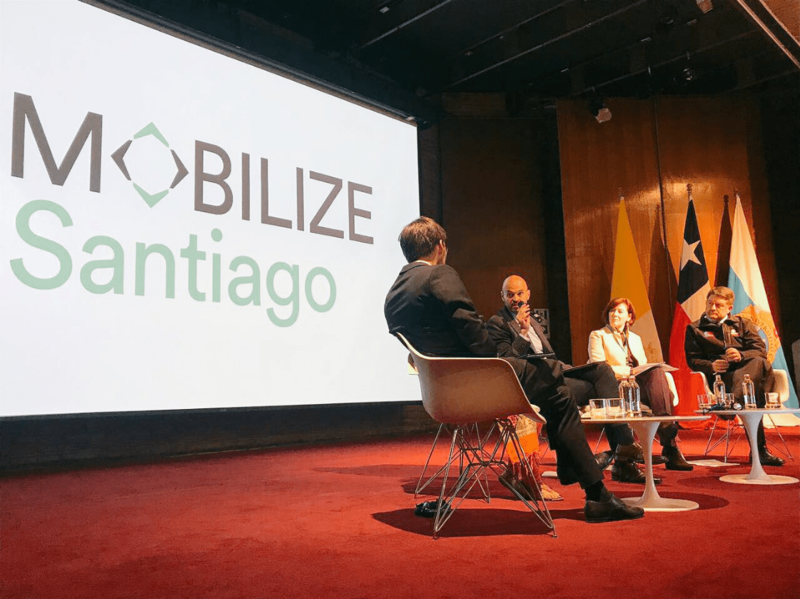 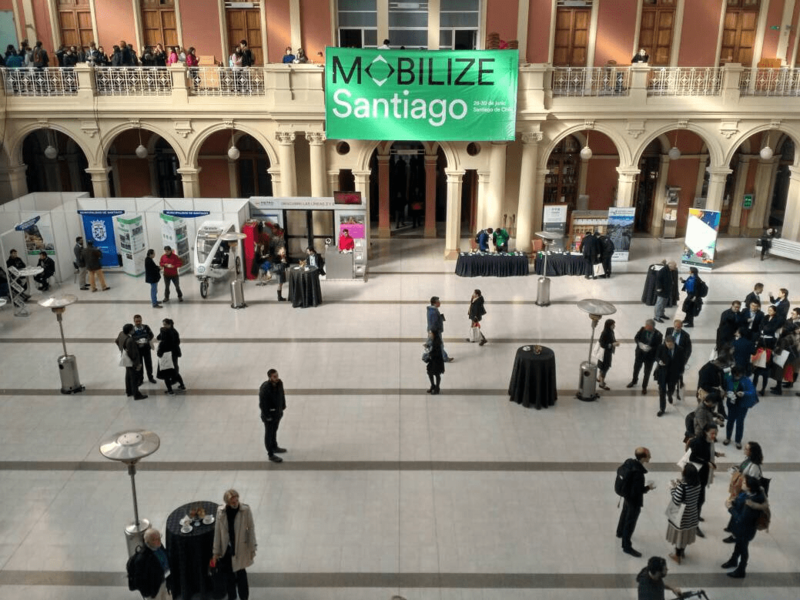 The second annual MOBILIZE Summit took place in Santiago, Chile from June 28-30, 2017. 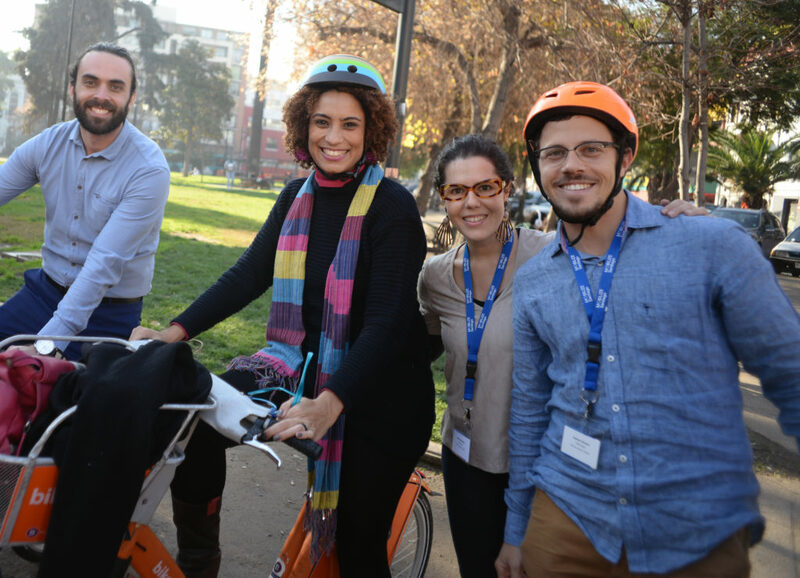 This sustainable urban transportation gathering was organized by Institute for Transportation and Development Policy (ITDP) in co-operation with the Volvo Research and Educational Foundations (VREF). 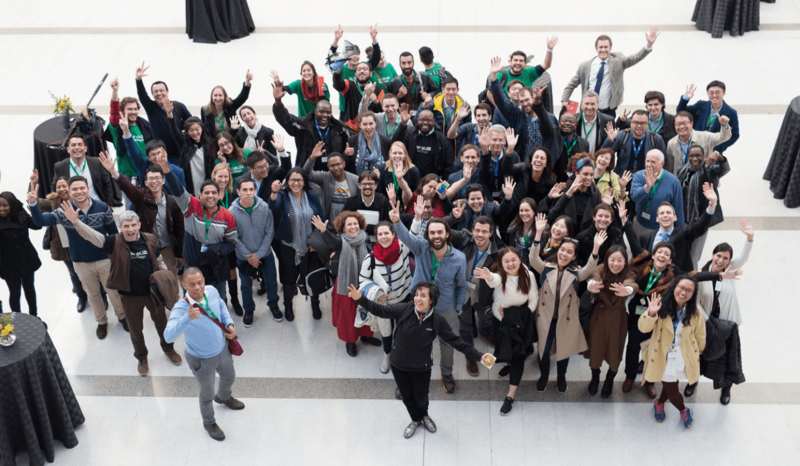 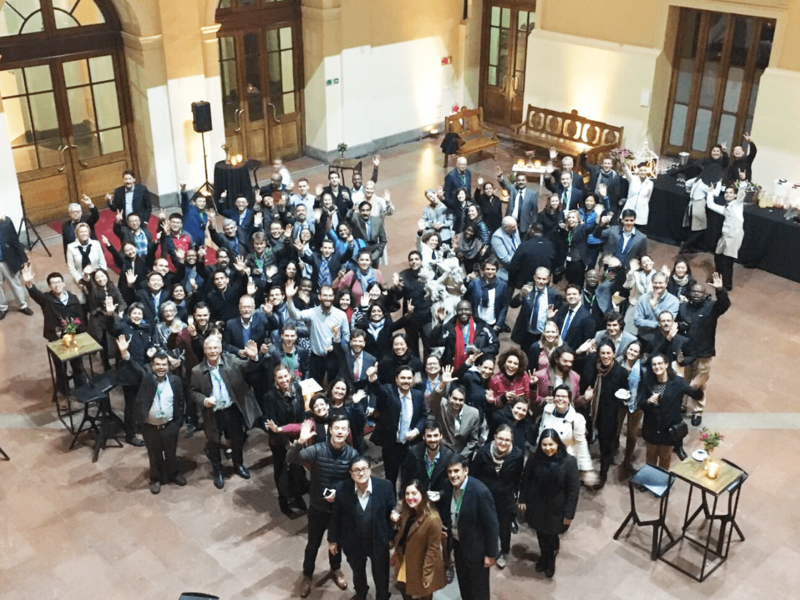 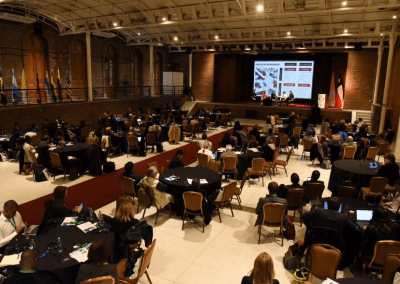 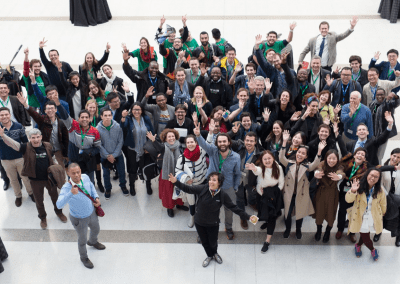 Representatives from both networks, as well as other transportation practitioners from around the world, participated in three days of discussion around the summit theme Just and Inclusive Cities Become the New Normal. 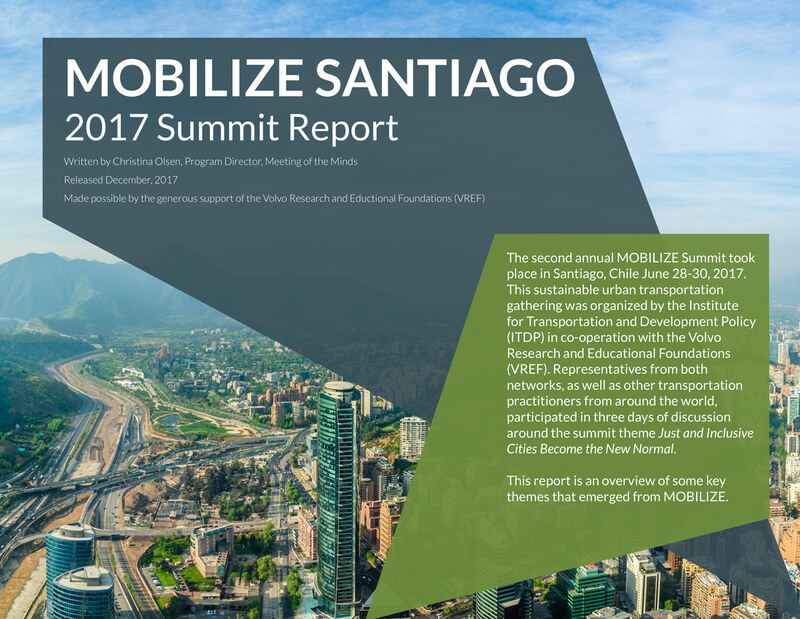 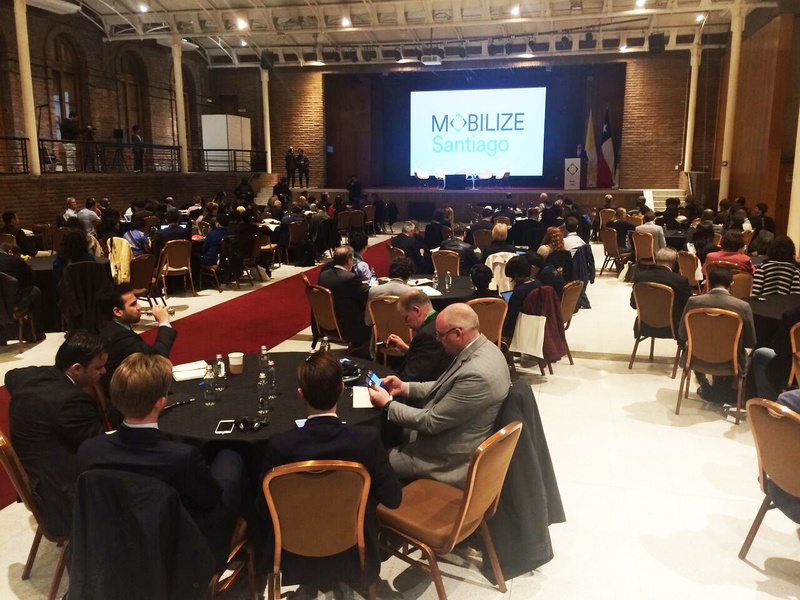 The 2017 MOBILIZE Summit was organized by the Institute for Transportation and Development Policy (ITDP), in partnership with the Volvo Research and Educational Foundations (VREF). 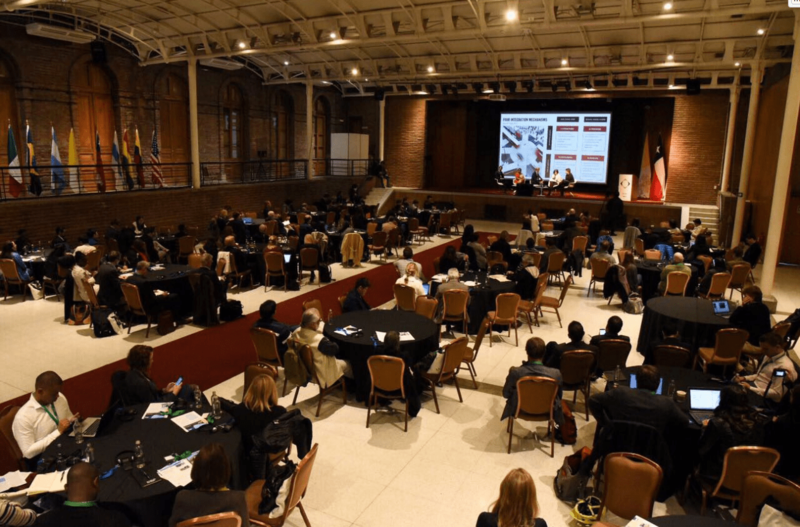 Over two days, summit attendees participated in plenaries, breakout sessions, and interactive workshops on a variety of topics, including: finance, governance, social and economic inclusion, regulation, urban design, planning, mode prioritizing, urban freight, transit-oriented development (TOD), and advocacy strategies. 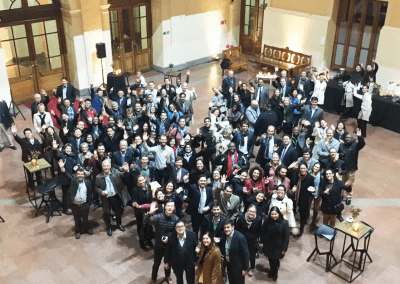 Session facilitators and presenters represented VREF and ITDP as well as planners, researchers, practitioners, and others from the private, non-profit, and government sectors in Santiago and around the world. 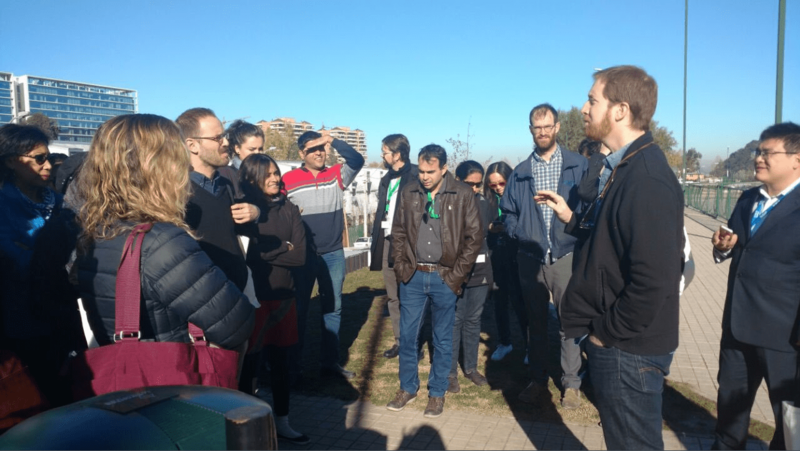 Attendees connected what they heard in sessions to direct experience through several local site visits. 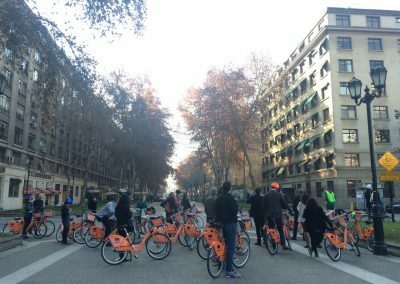 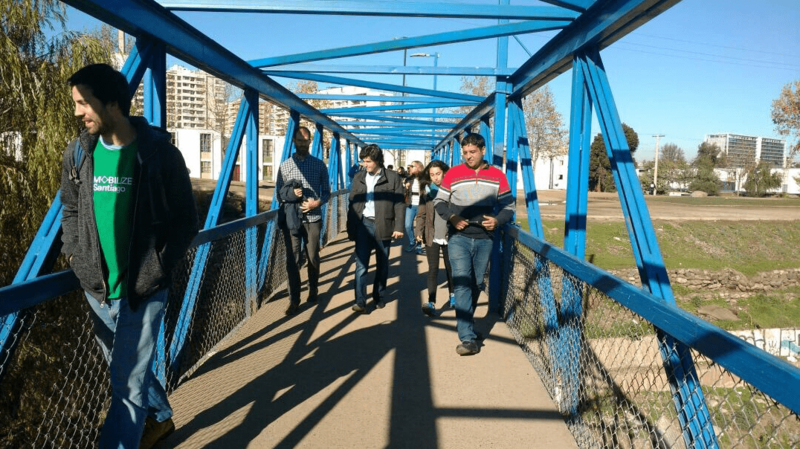 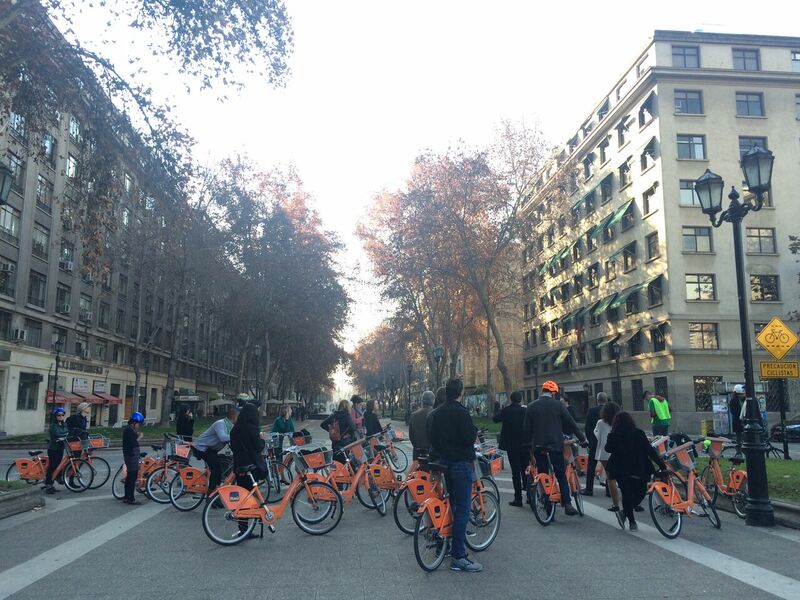 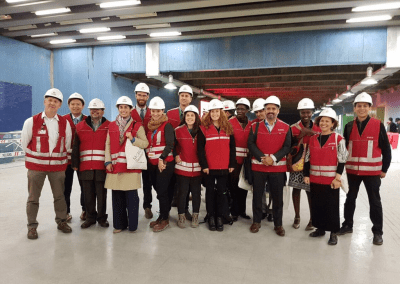 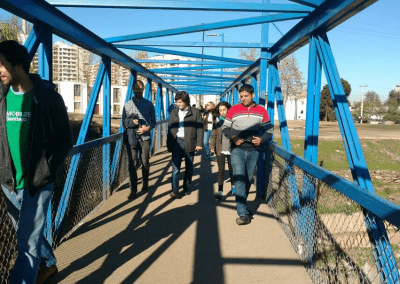 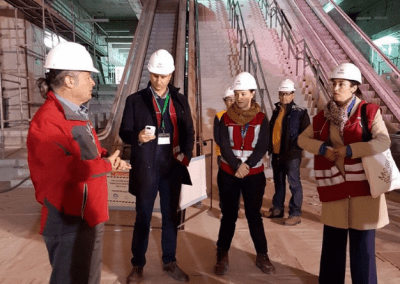 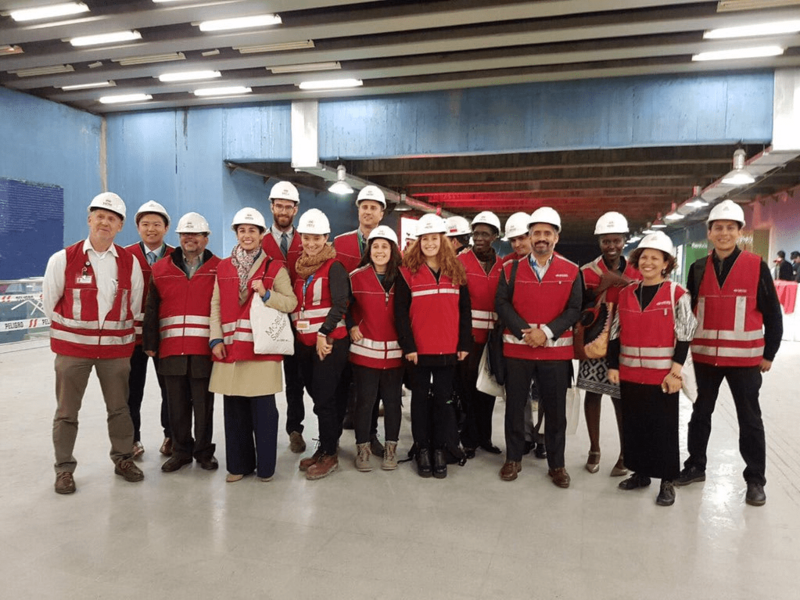 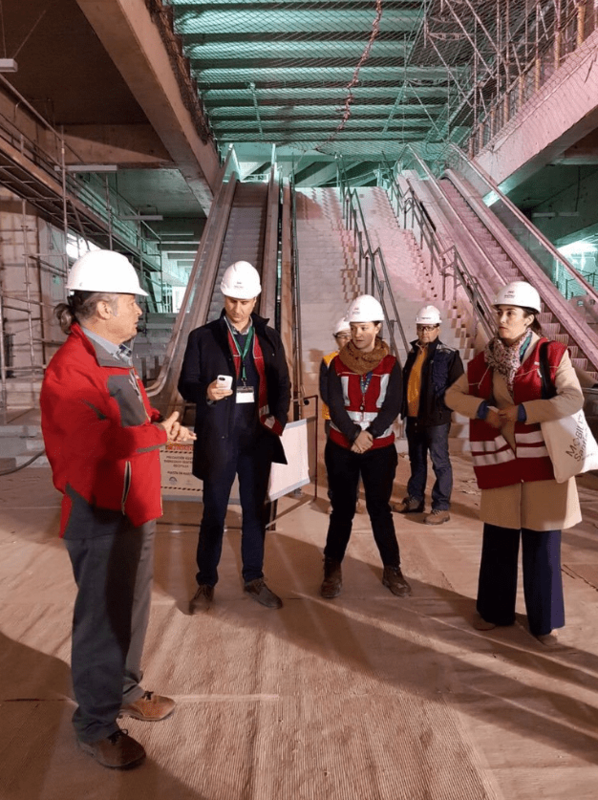 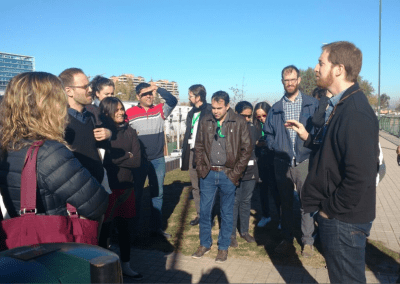 These included a bikeshare ride, street design walking tour, public transit journey and inter-modal station tour, and a visit to Santiago’s new Metro system line. 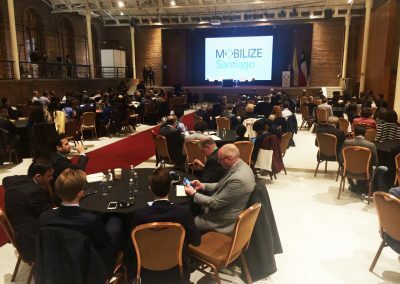 Once the main two-day MOBILIZE Summit wrapped up, the VREF network gathered to share their current research with one another and discuss topics for future consideration. 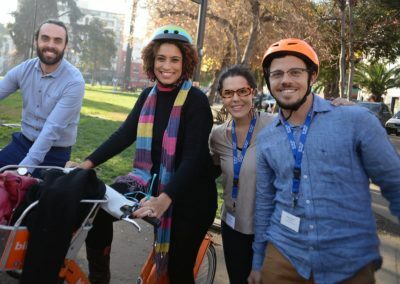 Shifting the narrative: taking on different perspectives and re-envisioning what is meant by “transportation” and what it should serve at the broadest level. The next MOBILIZE Summit takes place in Dar es Salaam, Tanzania in June 2018.